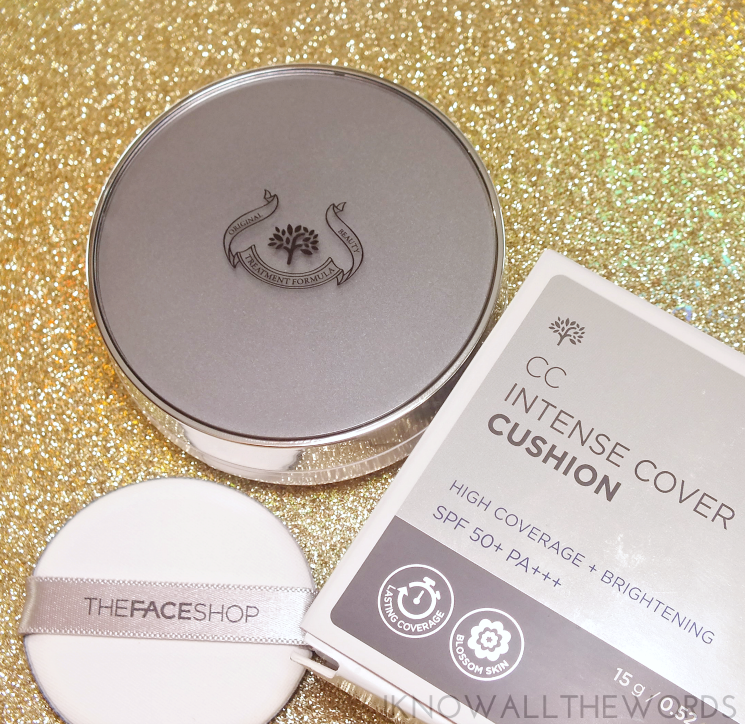 Can I just say I love that cushion products are enjoying a rather extended time in the spotlight?! 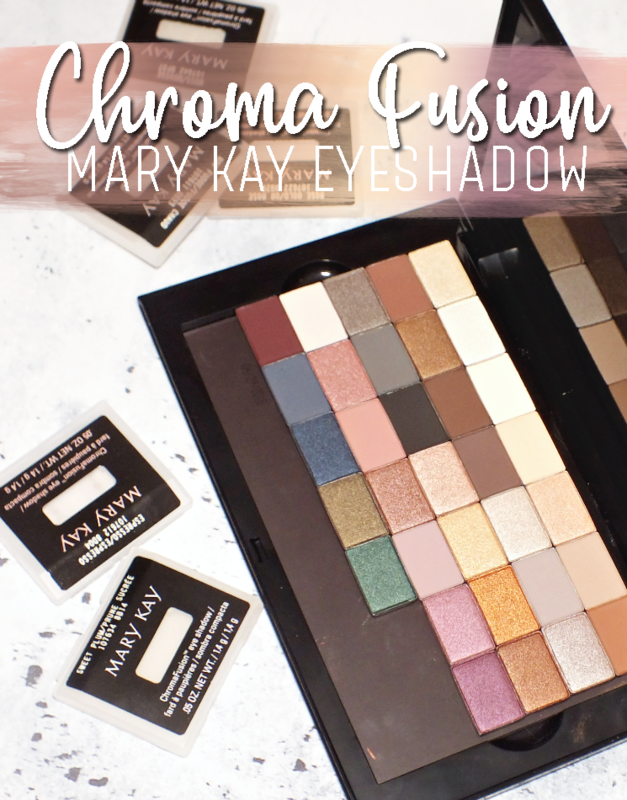 As we all know, beauty trends can come and go pretty quickly, but it seems like the cushion is here to stay. 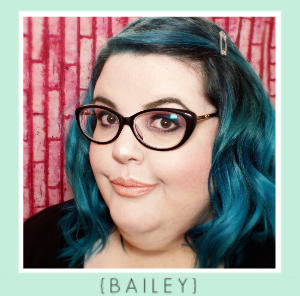 There's the obvious foundation, but there is literally a cushion for everything- blush, eyeliner, bronzer... Anyway, today is about the more traditional cushion offering, foundation. 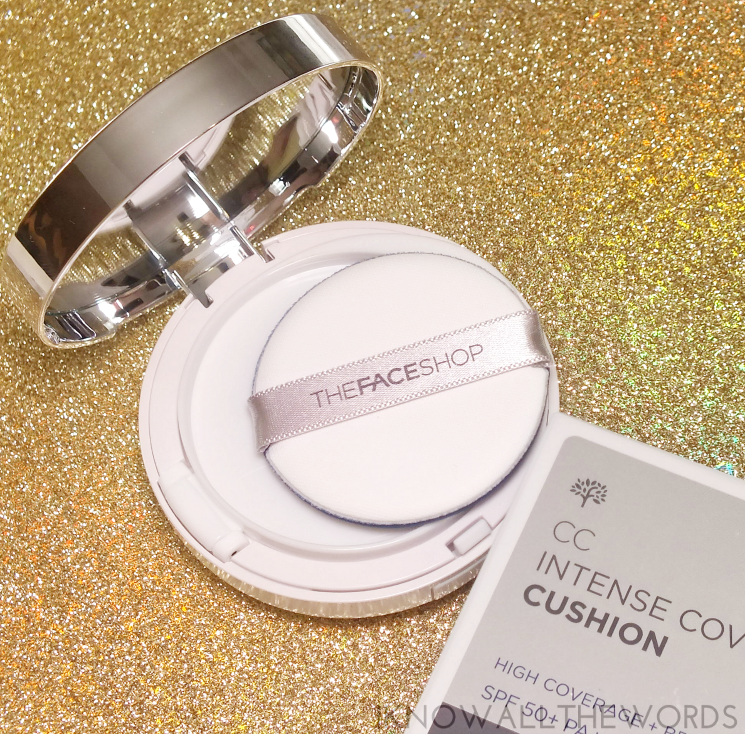 Actually, that's a lie, as THEFACESHOP CC Intense Cover Cushion is a CC cream. Regardless of what you call it, it's cushiony and oh-so good! Before we get to the CC at hand, let's take a moment and discuss the fact that THEFACESHOP knows we're not all alike. 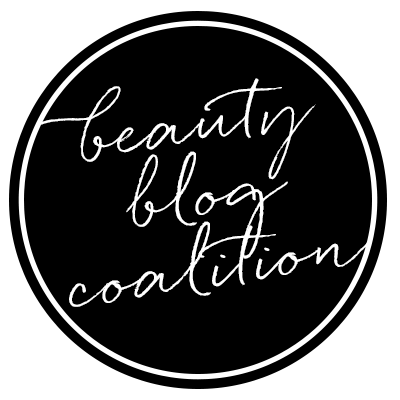 They get it, and as such offer four formulas of cushion foundation to suit varying skin types. 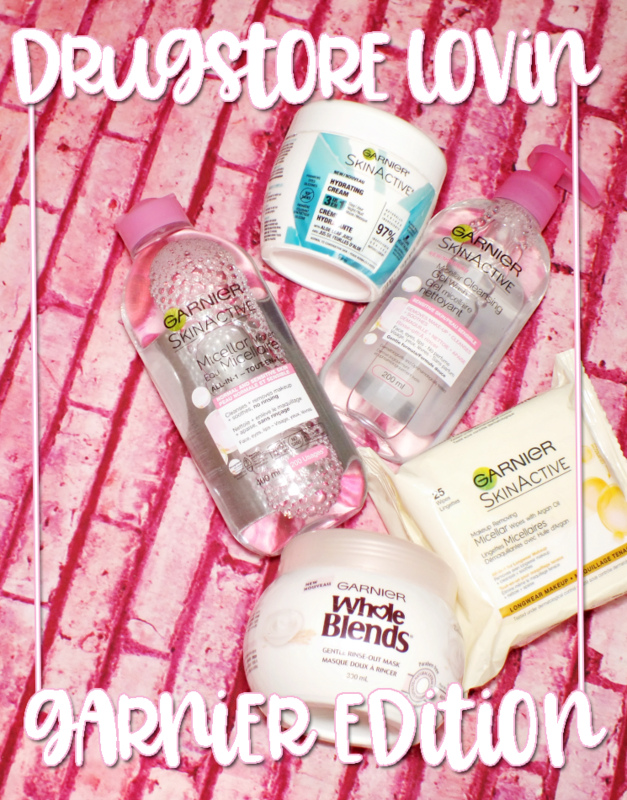 As you can see in the handy guide above, the formulas offer varying levels of moisture and coverage with individual benefits to suit just about everyone. 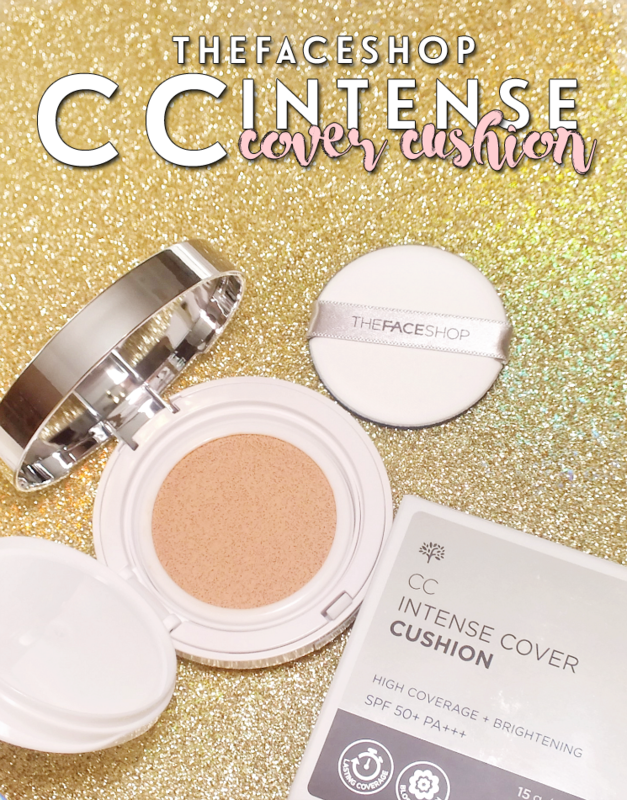 Normally, I would have been all over the CC Moist Cushion, as my skin tends to be dry, but I swayed by the fact that the CC Intense Cover offers just as much moisture, but with higher coverage. Yes, please! 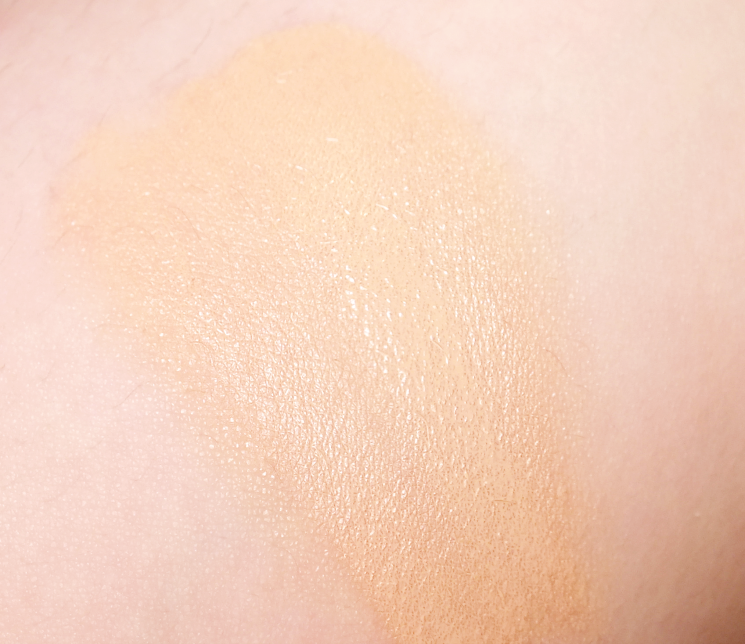 The CC is a very liquid texture, with a light feel on skin. 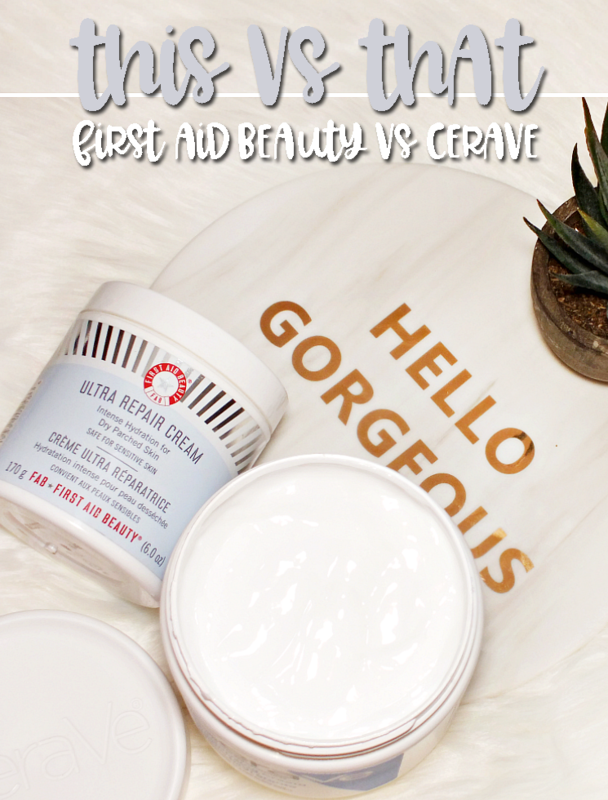 It applies nicely on skin, blends well, and as it dries, retains a hydrating feel and doesn't catch of emphasize dry spots, imperfections, or pores. While it doesn't say completely liquid once on, it also doesn't completely dry down, which leaves skin with a really natural finish. The Intense Cover name does imply, well, an intense coverage. That's not exactly what you get, but I'm okay with that. 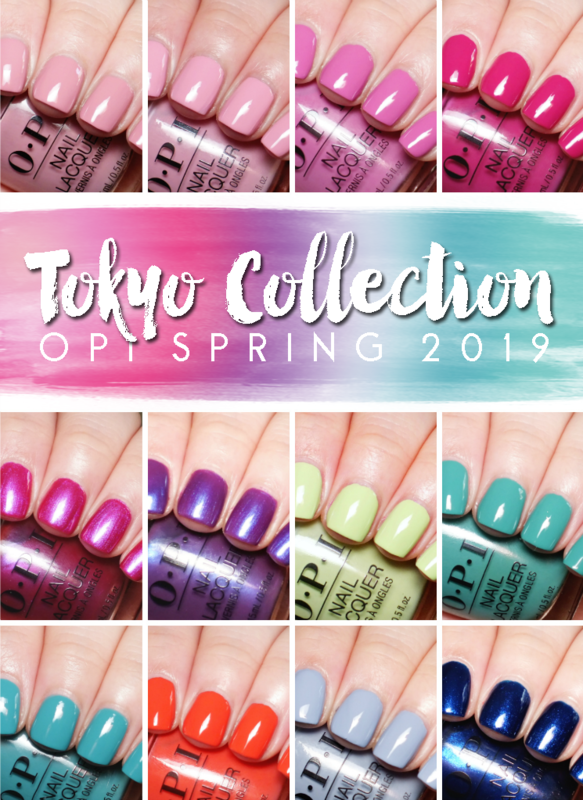 You get a light-medium coverage with this depending on your application. 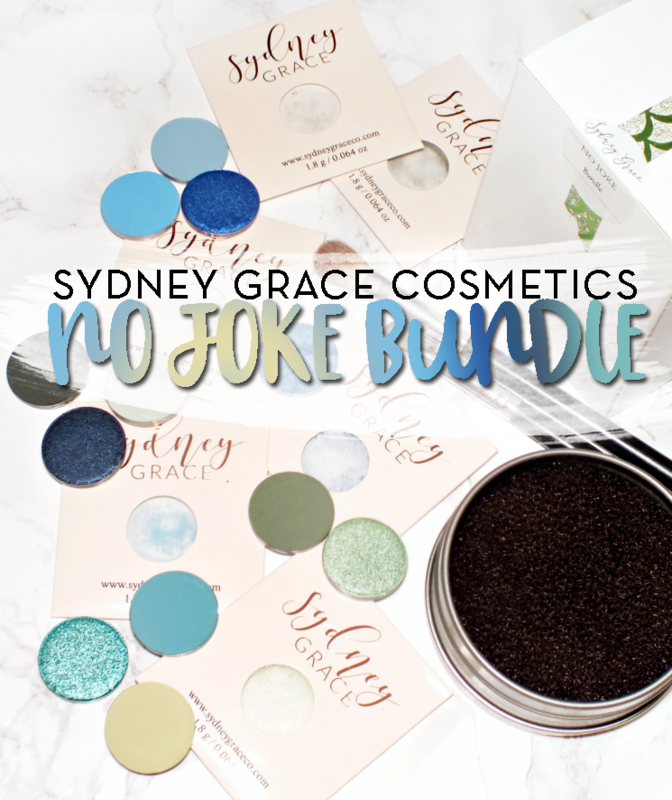 The formula is very easy to build up for more coverage, but with one layer isn't full. 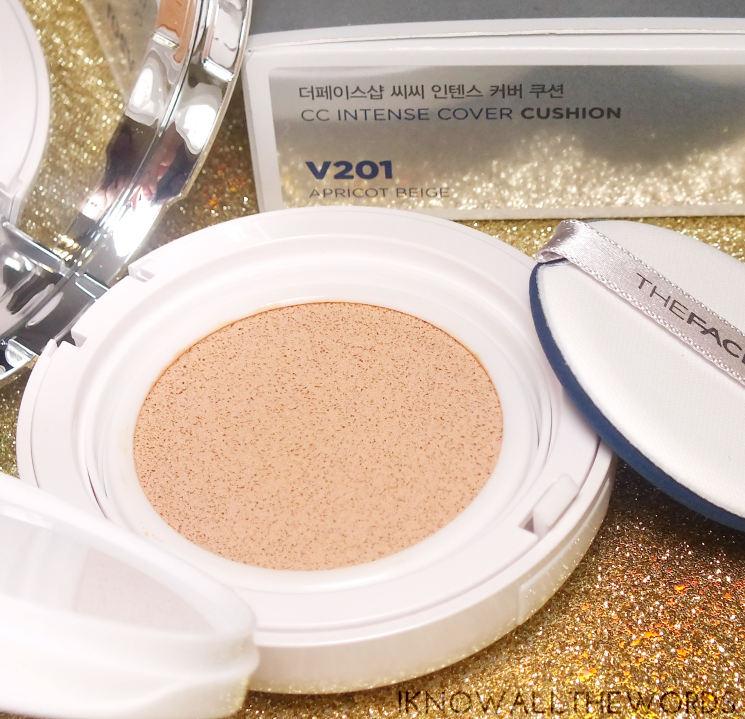 That said, the coverage is higher than other cushion foundations I've used and doesn't suffer the typical pitfalls of fuller-coverage bases. Overall, this is a great choice if you're looking to try a cushion base (BB, CC, foundation) or add another to you lineup. 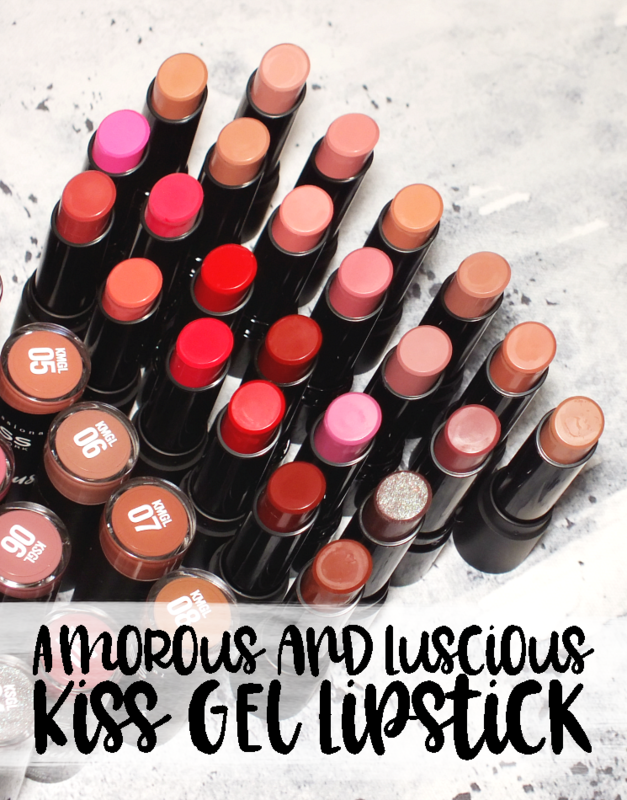 I love that this does offer a bit more coverage than your average, but it still nicely hydrating (and a great match for drier skin) without looking cakey, overdone, or dry. What do you think? 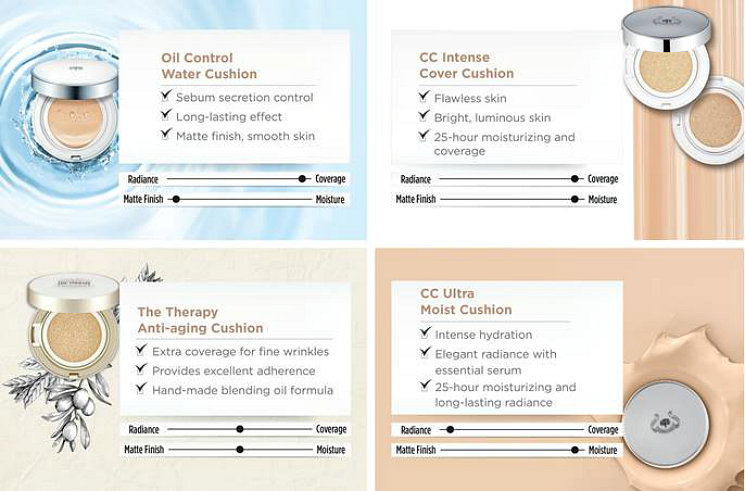 Have you tried any cushion products?